If you are not able to open the pdf files, download the reader here. 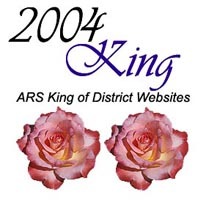 Welcome to the website of the Tenarky District of the American Rose Society. The Tenarky District is one of 18 ARS geographic districts in the United States. It is comprised of nine local societies in Tennessee, Eastern Arkansas, and Kentucky. Tenarky has a district convention and rose show each fall and a workshop each winter in February. 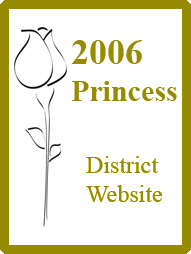 The district also holds schools and audits for Consulting Rosarians, Horticulture Judges and Arrangement Judges. The district newsletter, KATnips, is published quarterly. ARS Consulting Rosarians thoughout the district are available to answer questions about roses and to assist you with your rose hobby. This website is updated frequently so visit us often! Please complete your 2018 CR and/or Judges Reports and send to the district chair by January 31, 2019. Forms and instructions are on the Consulting Rosarians page, Horticulture Judges page and Arrangement Judges page. May 18: Bowling Green Rose Society Rose Show - American Legion Bldg. Click here for rose show schedule. 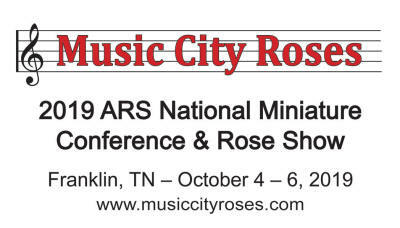 October 5: Tenarky District Rose Show at 2019 ARS Miniature Conference & Rose Show in Nashville New Date!! 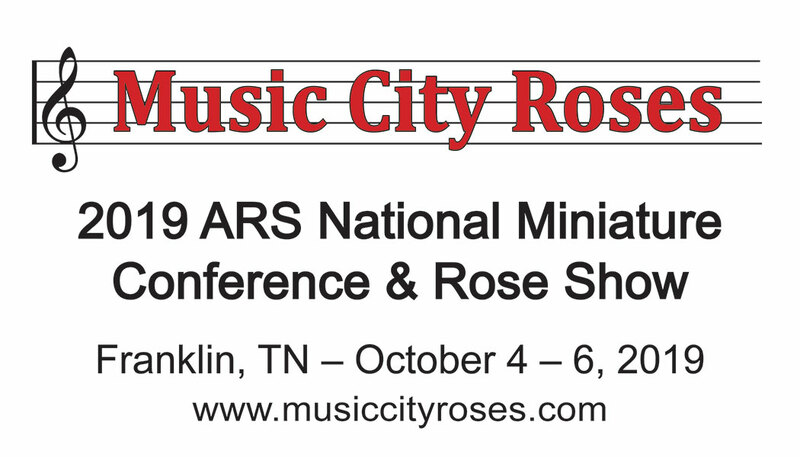 2019 ARS National Miniature Conference & Rose Show - New Date!! Latest Issue of KATnips - Winter 2019 - Click here! 2017 Roses in Review Report - Click here! rules and classes for Fall Convention and Winter Workshop Rose Photography Shows. What Type of Rose Should I Buy? member reports for Roses in Review below! 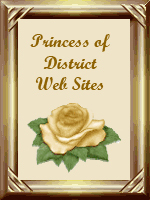 ARS Website Awards earned by Claire Campbell, Tenarky Webmaster 2003-2012.